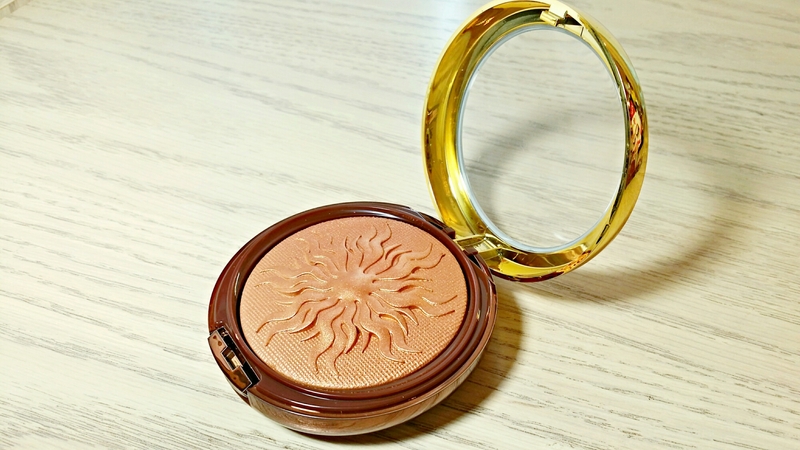 The MAC Extra Dimension Skinfinish powders will probably always be my favorite highlighters but these drugstore bronzers are pretty darn impressive too! 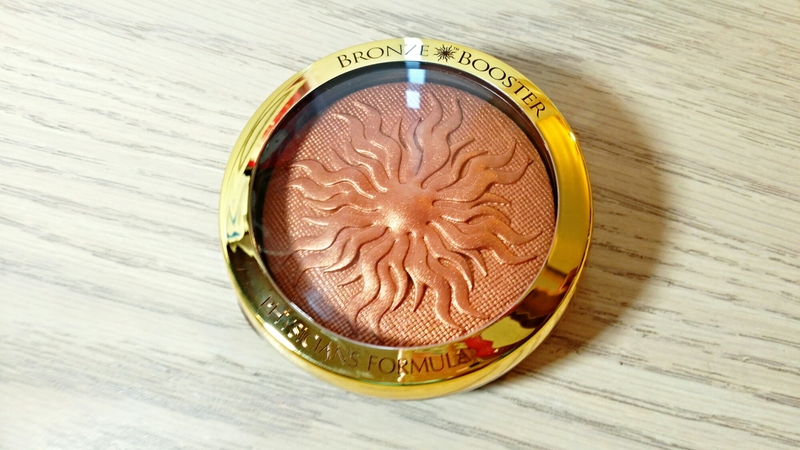 I’ve been wearing the Physicians Formula Bronze Booster in Medium to Dark for months now and it gives the most beautiful bronze sunkissed glow that reminds me of summer. 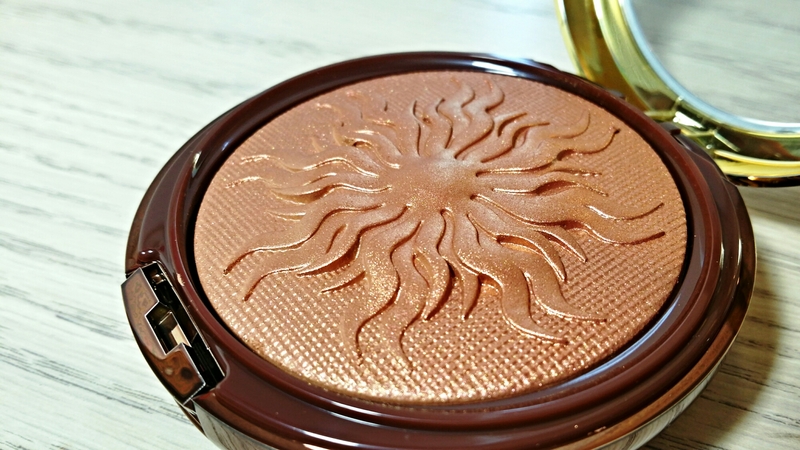 Plus, the bronzer itself is just stunning! It has this beautiful gypsy sun print that lasts for quite for a long time. I’ve been hammering away at this thing and the design hasn’t budged one bit. It’s just as lovely as the day I purchased it which I find quite impressive. 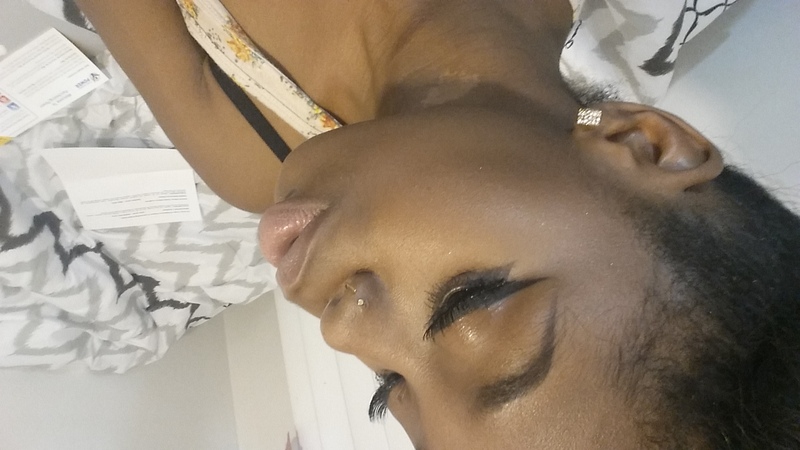 Who knew drugstore makeup was this fancy? The Bronze Booster is available in 2 colors but I chose the darkest of the two, Medium to Dark. It’s a warm, reddish coppery bronze with fine multidimensional shimmer that really adds warmth and radiance to my complexion. 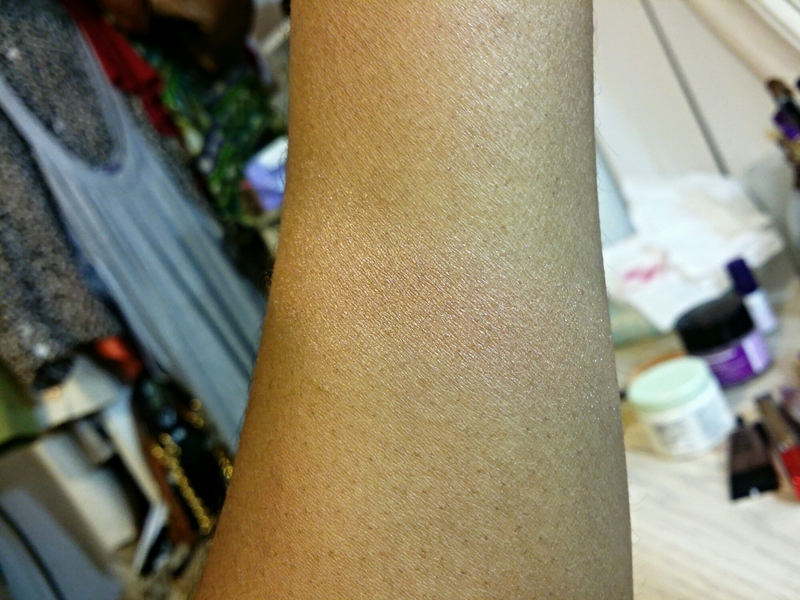 The first few times I used Bronze Booster it was pretty darn glittery but after a few uses the glittery overspray seemed to wear away. Afterwards, I was left with a much more subdued, natural glow that can be built to full on golden goddess if my heart so desires. That’s just one thing I love about it though. My favorite part is that it doesn’t really emphasize my pores and it glows all day long without fading or looking dull by the time I get home. I was trying to show you just how gorgeous it looks applied (since it’s hard to swatch) but for some reason my picture keeps uploading upside down lol. Anywho, you can still get a good idea of how pretty this beauty can be. The Medium to Dark Bronze Booster may be a little too dark or orange for fairer complexions but it looks gorgeous on darker skin tones. I absolutely recommend it! Very impressive for under $15!